A maritime archaeologist raises a medieval monastery span from the mud of the River Shannon, sunken for 1,200 years… and finds it perfectly preserved. He won’t go alone. 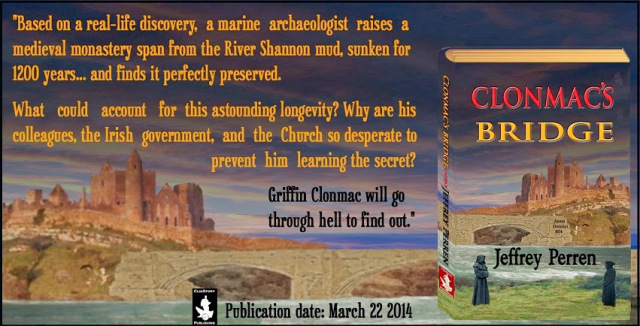 Inspired by a real discovery, Clonmac’s Bridge shifts between contemporary times and 9th century Ireland. It tells the story of two men who struggle against envy and mediocrity--a millennium apart--aided only by a loyal helpmate and an unconquerable will. 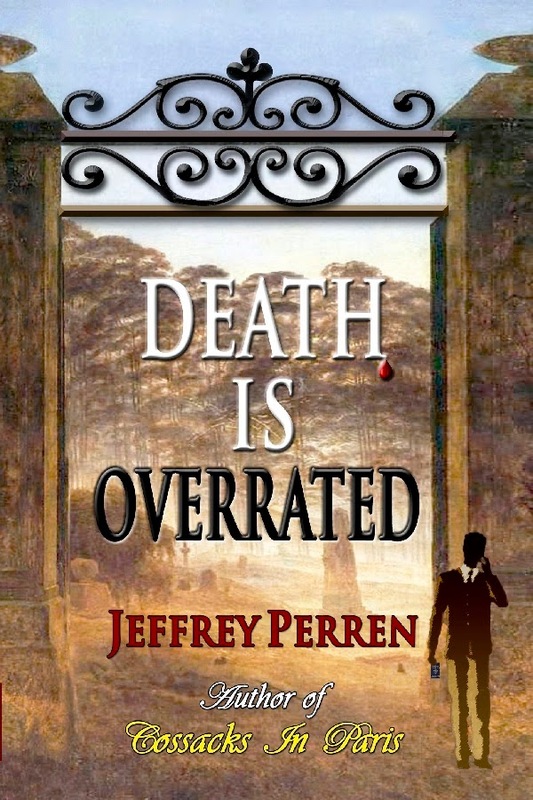 An archeological thriller, a love story, and a pensée on society then and now, Jeffery Perren fans are sure to find this latest novel his best yet. Mari Quispe looked down from the peak of a hill above an archaeological dig near her home in Cusco, Peru. She was the official head of the project, largely owing the influence of her father, but she had no illusions. Few would follow her instructions without it, despite knowing she was the most knowledgeable investigator among them. As her gaze crossed the dry expanse she saw her assistant climbing the hill toward her. She smiled down warmly. She waved a second then replaced her hand again over her thick eyebrows when the sun blinded her. As she waited for Sandrine to walk up the rise, Mari looked off into the distance. She could see the tall rocks of Sacsayhuaman rising from the desert-like ground, some of them heavier than 100 tons. The sight of the Incan site made her smile, just anticipating what treasures she might dig for there in the future. She scrolled rapidly down a mental list of who would have to be contacted to do the work and how long it would take. She had enough men on staff to tackle it, but no one with the expertise except Sandrine and the three students. She didn’t want to spare them for that. Mari thanked her and went off to find someone to take a message to town for the contractor. This high in the Andes and several miles from Cusco her cell phone was useless. One of the local workers told her the contractor was at a small house a kilometer from the site. She trotted off to deliver it herself, reaching the shack in a few minutes. She knocked on the door and out came the man, the leathery skin on his face looking flushed from drinking too much Chicha de Jora. She was still arguing with him, insisting over his drunken resistance that he start first thing in the morning, when a young man rushed up to her. He hadn’t bothered to knock on the open door, a serious breach of local manners. Mari suspected the reason. She turned to him, ignoring the barking coming from the contractor. Mari hustled forward to the now-blocked entrance, transformed by the cave-in to an avalanche of dirt, limestone, and shattered support beams. She tapped the stone beside the entrance with a hand pick and waited. She heard a hollow echo, a good sign. The interior hadn’t collapsed, just the front. If Sandrine had been deeper inside she would be uninjured. Mari checked her watch. She estimated they had about two hours to dig her out before the air ran out. Her time estimate had been too optimistic. Three hours later it was nearly dark and everyone was exhausted. Mari was sure they were nearly through, though. They had opened up a hole big enough to admit adequate air. Everyone fed off her confidence and she refused to let up. She urged them on. An hour later, there was at last a hole large enough for a person to slide inside. She pulled Sandrine’s upper body by the armpits between her own legs and onto her stomach, then she grabbed her around the chest. She scooted backwards, pushing with her heels, dragging her precious cargo along, careful not to bang her friend’s head on anything. When Mari scrambled out after her, she saw Sandrine stretched out near the rubble, lying alone. The group of onlookers stood back several feet. No one was looking at the body. She was about to shout what idiots they all were but stifled it and began mouth-to-mouth resuscitation. She worked at it for a solid two minutes, then paused to examine Sandrine’s face with the flashlight. She could see the effort was futile. Perren has always been fascinated by important archeological discoveries, and he found this one particularly interesting. Maritime archaeologists aren't common characters and they fit splendidly in the story he had in mind. Also, it’s set in Ireland, a land he loves very much. 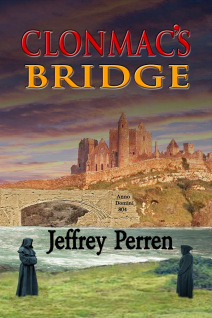 Like the main character, his mother's ancestors were Irish and he admires the people. But mainly, he wanted to tell about individuals who strive to give their best because they love their profession. Professor Thomas Payne didn’t intend to wind up dead on his caving vacation, and the truth he wasn’t the victim. But proving his identity to the police becomes tricky after they pull his passport off the lookalike body. Things go from bogus to baffling when as mysterious phone call at the crime scene leads to the arrest of the young scientist. His fate seems sealed when the victim’s fingerprints match the professor’s work visa. Intervention by the police inspector’s daughter frees Thomas to search for clues to prove his innocence. So, it’s off around the UK with sculptress Terri, one jump ahead of the authorities--and running from his estranged sociopath father. One slip and claustrophobia will be the least of their problems. Travel--even to find yourself--was never so perilous. “She opened her eyes again and searched discreetly for the man who had invited Thomas to the island. She was determined to appear casual, to keep her observer off guard. But the strain of waiting was taking its toll. With every muscle taut, she was beginning to tire. Relax, girl, just relax, she told herself. He’ll get here. And his face will tell you somehow whether he’s the one who put Thomas in the path of the police by false implication. She was glad now she’d stopped at a shop in Glasgow to pick up a change of clothing. The bikini top and shorts suited her purpose much better than her business suit. She flicked a look at the lowering sun and hoped she would still be glad in a little while. The weather in the Hebrides could change from bright to stormy on a whim. She tipped her head back and slowly moved her face from one shoulder to the other, like a delphinium following the sun. But she took no pleasure in it this time. It was a feint so she could look around again without seeming obvious. She was sure she would recognize the man who sent the email, though she could not have explained why. She saw no one nearby. Even during the summer, in late evening there were but a dozen people on the island that held Fingal’s Cave. This day, two were sunning themselves, but far from her. Most of the rest were clambering over the rocks, leaving the cave, trying to avoid slipping off the basalt columns and into the sea. A couple were already waiting at the shore. There was less ten minutes before the last boat left. Terri debated whether she should check inside the cave. If she stayed where she was much longer she’d miss the boat and camping on Staffa overnight could be suicide. She looked at the dark clouds in the distance and judged that trouble was on the way. Then she measured again how low the sun was. She’d give him another few minutes to show. When he didn’t, she looked at the boat anxiously, checking her phone’s clock for the fourth time. To avoid being reported by the tour boat captain she watched from behind a boulder as the boat left, then ambled back to her previous spot and lay down. Death Is Overrated had its genesis in an old film called DOA. The protagonist is poisoned and has 48 hours before dying to discover who gave him the fatal dose. Perren spun that idea into a scientist on a caving vacation who is accused – through mistaken identity – of killing himself. He has to prove he’s neither the victim nor the murderer. That, combined with his insatiable travel bug, led to the characters and plot of this romantic mystery. He was born in Independence, MO right around the corner from Harry Truman's house. But then, at the time, everything there was right around the corner from Harry Truman's house. Right now he lives in Sandpoint, Idaho with his wife. 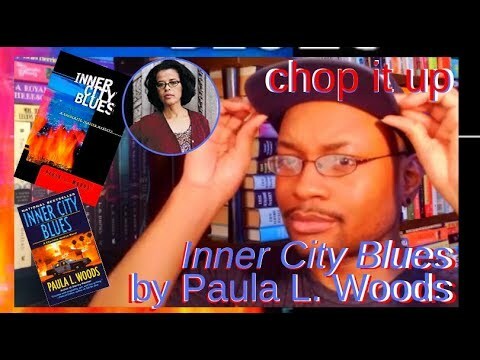 He wrote his first short story at age 12 and went on to win the Bank of America Fine Arts award at age 17. Since then he has published at award-winning sites and magazines from the U.S. to New Zealand. 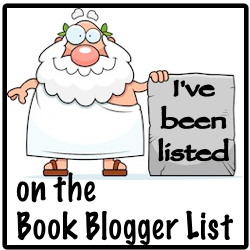 He has had short stories published at the award-winning sites Apollo's Lyre and Mystericale.